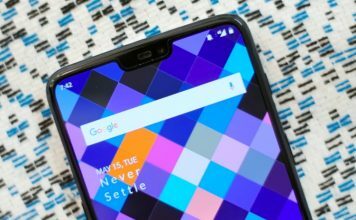 Note: I’ve tried all the following modules on my OnePlus 5T running OxygenOS 5.1.4, and they all worked perfectly. We’ll be starting off with the most preferred choice of everyone – the Xposed Framework. 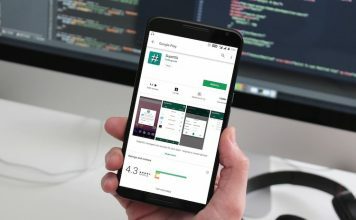 Xposed has been around for quite some years and has become an essential app for many users out there. Xposed builds around a framework over the Android OS, allowing execution of various Android mods and tweaks. 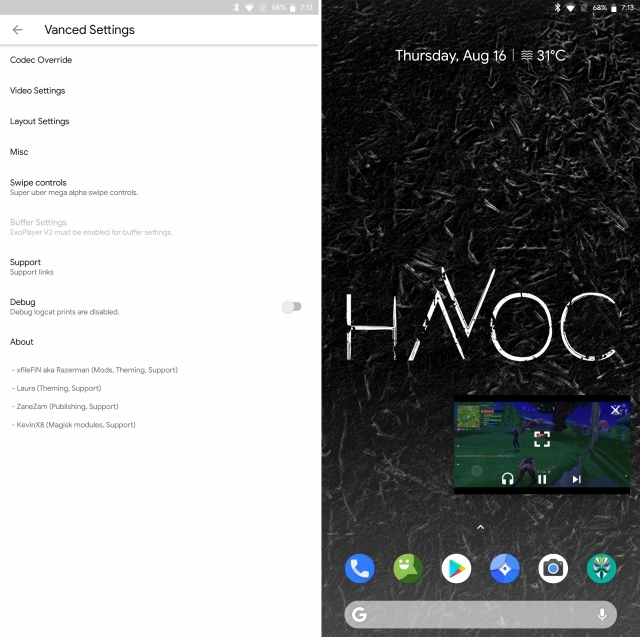 When Magisk brought about root access without hampering the system partition, its developer rovo89 ported the Xposed Framework to Magisk to allow users to achieve the best of Xposed’s Modules along with systemless root. To install Xposed Framework, simply download the Material Design Xposed Framework according to your system version and install it. Additionally, you’ll also need to install Xposed’s app to make use of the framework which can be found here. You can then use this app to install and manage various mods under Xposed Repo, some of which can be found here. Viper4Android is by far one of the most feature-rich and advanced music mod out there for Android. It lets you alter almost each and every aspect of your device’s audio capabilities, thus giving you full control. It lets you customize the audio performance of your device’s speaker, Bluetooth speaker, headset or even a dock. The app not only increases the volume of the audio on your device but also improves bass & clarity, thanks to the cool ViPER Clarity and XHiFi technology. Even though the interface is fairly easy to use, one might get confused with so many choices at their disposal. If so, you could opt with the AM3D sound mod by Zirene, which offers a simple and minimalistic interface, allowing easy tweaking around with the audio profiles for your system. We all love the YouTube app, but the YouTube Vanced app makes the experience so much better. For starters, the Magisk Module blocks all YouTube ADs and brings about the much beloved and wanted background play option. It also overrides the Max Resolution option and enables Picture-in-Picture on Oreo devices as well. Lastly, you also get the swipe controls for Volume and Brightness, similar to many video players in the market. Honestly, if you use YouTube a lot, the Vanced module is a must-install for you. Google’s Pixel devices boast of the best in class camera quality on smartphones. However, it is not a secret that the major reason behind that great quality is not the hardware but the camera app which uses Google’s optimizations. Now, while you can easily install any of the ported and modded Google Camera APKs on your device, all of them require the Camera2API to be enabled on your device. You can do that manually by editing the build.prop file, or, you just install the Magisk module to do that, systemlessly! Quite cool, isn’t it? Gaming is the biggest industry right now, and mobile gaming is a big contributor to it. We all love to game on our devices, and whether its a budget device, a mid-ranger, or a high-end flagship phone, mobile gaming is something we all do. And with Fortnite and PUBG Mobile here, the mobile gaming industry has been booming a lot. Well, wouldn’t it be great if you could push your mobile to render the game’s frames faster? Well, with the GPU Turbo Boost Magisk Module, you can. The module increases the GPU’s power by up to 75% while reducing the power consumption by 25%. So go ahead and game on! 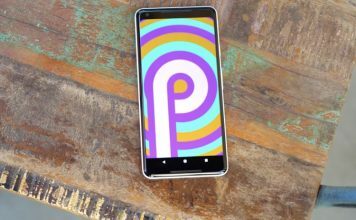 Android 9 Pie is here, but what’s really interesting is the all-new font. Yes, that’s right, I’m talking about Product Sans. 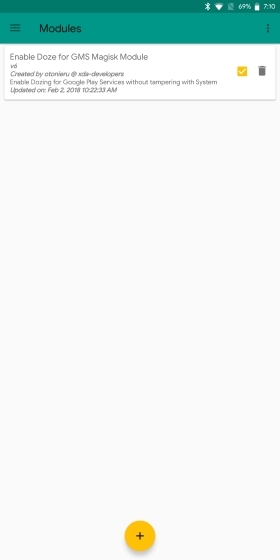 The same font that was introduced with Google’s new logo has now replaced Roboto in Android 9 Pie. Now, wouldn’t you love to get it on your device? Well, with the Android Pie Fonts Magisk Module, the new Product Sans font is just a tap and reboot away! Just install the magisk module, and voila, behold the Product Sans font on your device. I’ve been using this module on my device for a long time, and honestly, I just love the Product Sans font way more than the previous Roboto font. Emoji One is the global standard for emojis and they have recently announced EmojiOne 3.0, which includes all-new redesigned emojis. What this module does is that it essentially replaces the Google Emoji found on your device with Emoji One. Greenify is one of the best battery saving apps out there. It puts all your apps into proper hibernation mode for enhanced battery saving, by enforcing minimal or zero background app usage. The app works on both rooted and non-rooted devices, but the rooted ones get extra benefits. Similarly, there’s a Magisk variant of it as well, available via the Greenify4Magisk module, which lets Greenify work as a privileged app, to achieve faster hibernation performance, and that too, systemlessly. If privacy is a major concern for you, I’m sure that you would have heard about Cloudflare DNS. Cloudflare recently announced their Privacy-Focused Consumer DNS, 1.1.1.1, which claims to prevent ISPs from tracking users’ web history and promises to help websites load faster. While there are plenty of ways to switch to Cloudflare’s 1.1.1.1 DNS on your device, the easiest of them has got to be the Magisk Module. Available in both IPv4 and IPv6 variants, the Cloudflare DNS Magisk Module installs the privacy-focused DNS on your device, allowing you to use it systemlessly. 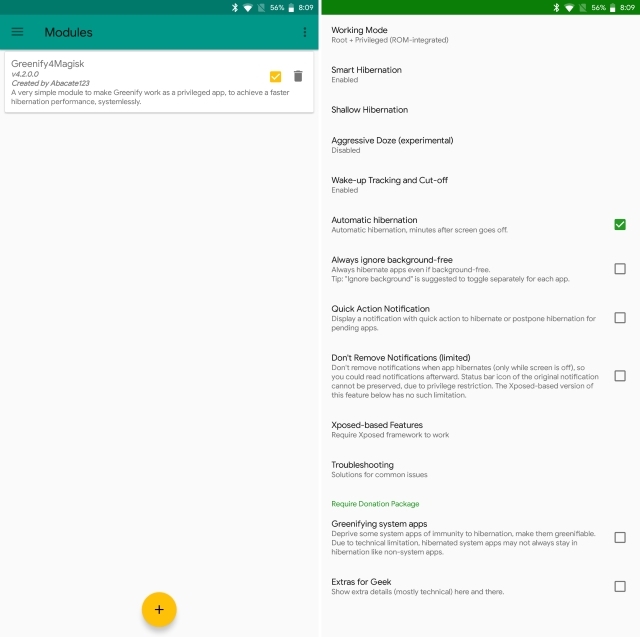 This module is used to convert the third party installed apps to system apps, but systemlessly, through Magisk. While some launchers are converted to system apps automatically, it includes an AppSystemizer companion app, which can be used to convert various other apps to system apps, as per the user’s discretion. The system apps can’t be uninstalled, they can only be disabled. Many times, after flashing a new ROM or firmware, you may experience a loss in the mic quality of your device. The reason behind this is that most of the times your build.prop file is tampered with by the developers which cause the aforementioned issue. The Android Mic Fix, as the name suggests, aims to fix this problem with the help of the “resetprop” tool to modify your build.prop file. Being able to share your mobile data with other devices and users is a feature everyone needs at least once in a while. Unfortunately, some OEMs prefer to have this feature removed from their devices, especially in countries like the US. Tethering Enabler is a module that helps the user enable USB as well as WiFi tethering on their devices. CrossBreeder is a set of mods that are used to modify system performance as well as conserve battery life. While the original project required proper /system access, it has now been ported to work with Magisk, and it works exceptionally well. You can use it to reduce the lag, increase your entropy levels, get more juice out of your device and speed up your mobile. Have you ever used a Chinese device that comes without any of the Google Apps? If you have, you would have noticed that they generally offer a much better battery backup. That’s because on Android, while Google has introduced the Doze feature for better battery backup, the feature, unfortunately, doesn’t work on Google’s own Google Play Services. In fact, it is one of the highest battery consumers on any device. Well, thanks to the “Enable Doze for GMS Magisk Module”, you can pretty much make Doze work on Google Play Service as well, to get better battery backups. That said, be prepared for delayed notifications from Gmail and pretty much every app that makes use of Play Services. Each OEM likes to put their own spin on the device, even if it comes with Stock Android. The dialer is one of the most prominent apps that OEMs experiment with, adding or removing features from it as per their liking. However, if you ask me, the dialer that I prefer the most is Google’s own. No, not the AOSP Dialer, but the Google Phone app. Sadly, the app is restricted to Pixel devices only. 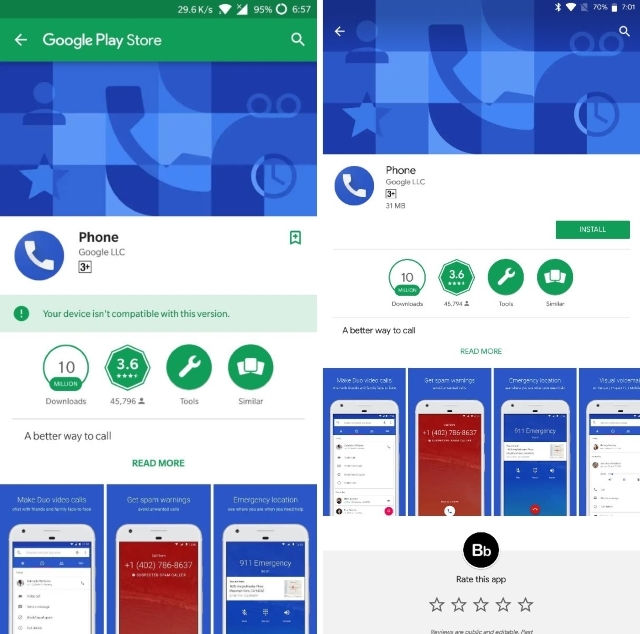 Oh well, the modding community knows no boundaries, and has come up with the Google Framework Magisk Module, that well, installs Google’s Framework on your device, allowing you to download and install the Google Phone app on your device easily and seamlessly. Magisk is a very powerful environment whose power continues to grow with the addition of more and more modules. 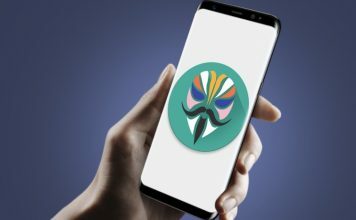 While any app that requires root access works with Magisk, having the ability to run that app without altering the /system partition is a feature that everyone prefers and that’s what sets Magisk above from other root alternatives. While there are a plethora of Magisk Modules available in repo, these are indeed the best Magisk mods available, so try them out and let us know your thoughts in the comments section below.